Known for being a magnificent and amusing entertainment place in Southeast Asia, Cove Manila is serving the Grammy Award winner of the remix ‘Hella Good'--- Roger Sanchez. The theme of the event is Tribal House Music. With a minimalist type of music accented with synth, funk and soul, the crowd is going to experience another variation of good music we play at Cove Manila. As the Southeast Asia’s newest entertainment space, Cove Manila is known not only for its big structure, luxurious cabanas, butterfly shaped swimming pool, amusing shows and incomparable service. We enrich our guests’ hearts and make their experiences truly unforgettable through celebrating their moments and giving them the best times of their lives. Cove Manila is not just a place. We are FUN. We are CULTURE. We are an UNFORGETTABLE LIFETIME EXPERIENCE. 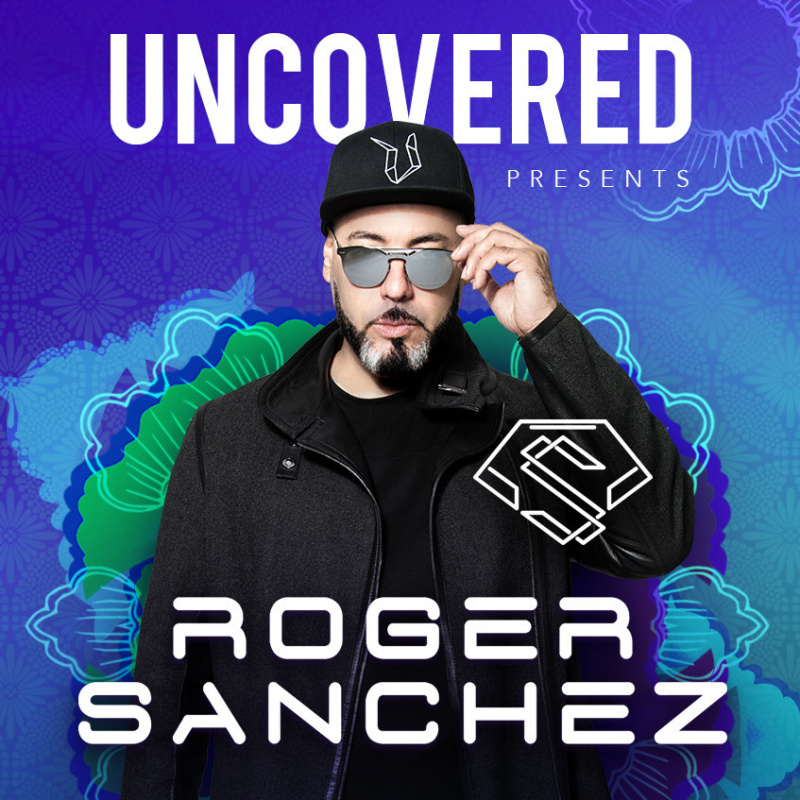 DJ Roger Sanchez is a Dominican-American House Music DJ, mixer and producer born on June 1967. He won a Grammy Award for his remix of “Hella Good” by No Doubt in 2003 and is best known for his song “Another Chance”, which was an international hit in 2001. For any DJ and bedroom producer, the ability to "hustle" is often the most underestimated, yet most important factor in determining whether they will fade out or successfully make their mark on the industry. Good hustle is the epitome of both the man and monumental career of international DJ, Roger Sanchez. From humble beginnings in New York City, digging in dusty crates of old vinyl and spinning at house parties in Corona, Queens, to dominating the dance floors and headlining festival main-stages in every corner of the globe. The crafting of Roger Sanchez, the DJ, started in the late 80s, where as a young man he was enticed by the explosion of Hip-Hop that was taking over the city. Embracing the culture as a b-boy and graffiti artist, he would hit parties on the Bronx River, and before long, his friends had him trying his hand on the wheels of steel. In a time and place where Hip-Hop, House Music, and "turntablism" all collided in a perfect storm of creativity, opportunity, and sick beats, Roger seized his moment and began to build his empire on vinyl and slip mats, starting with a few singles and expanding into a massive collection of over two thousand original productions and remixes. Releasing music under a multitude of monikers, including the S-Man, Roger S, The Nu- Solution, Underground Solution, DV8, Ego Trip, El Mariachi, The Funkjunkeez, Tribal Infusion, Twilight, and Transatlantic Soul. Roger has been able to maintain the essence of his sound while still using each alias as a tool to expand on various fresh and experimental sounds, allowing him to remain fluid and cutting edge across decades.